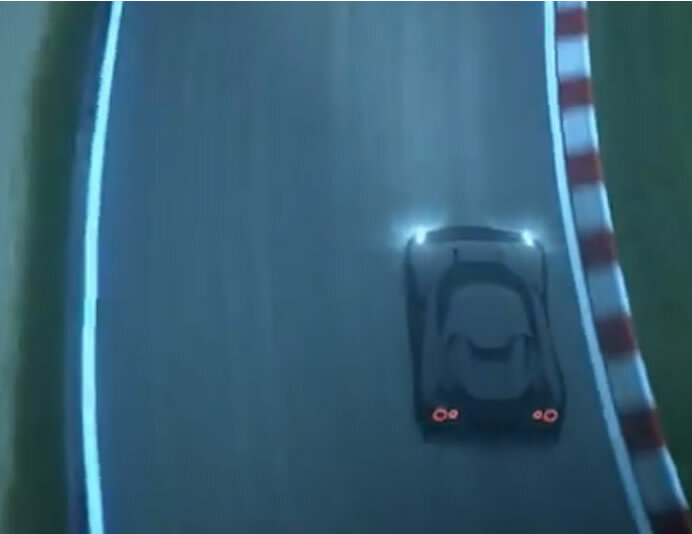 Nissan today lifts the virtual covers off the NISSAN CONCEPT 2020 Vision Gran Turismo, a vision of what a high performance Nissan could look like in the future. 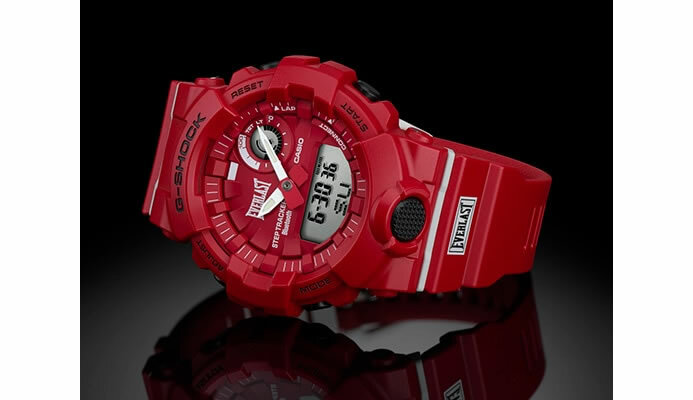 It was created through close collaboration with the creators of Gran Turismo, Polyphony Digital Inc., the legendary PlayStation driving franchise. Created by a team of young designers at Nissan Design Europe, in London, England, the model was considered to have so much potential that it has benefited from input from an advanced engineering team based at Nissan Technical Centre in Atsugi, Japan. 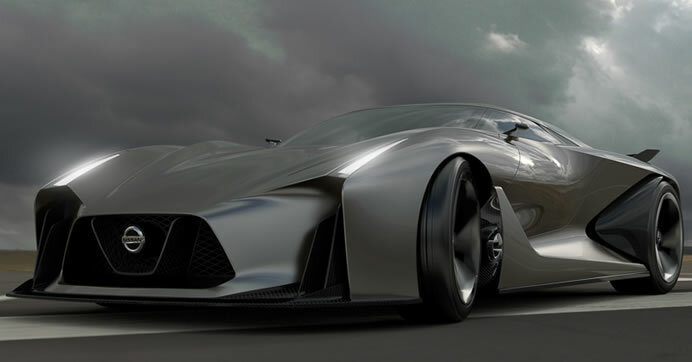 NISSAN CONCEPT 2020 Vision Gran Turismo began life as dream project for Nissan designers who were given free rein to create their dream supercar for their own Gran Turismo fantasy garage. 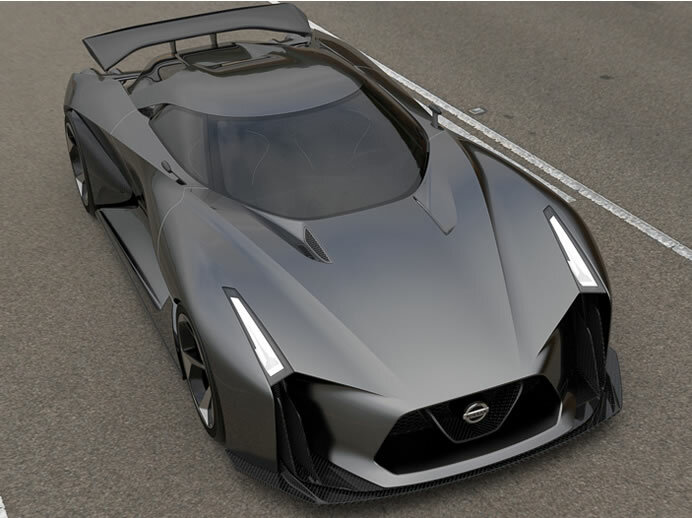 As a result, NISSAN CONCEPT 2020 Vision Gran Turismo gives hints as to how a supercar of the future might look. In July, automotive enthusiasts will be able to discover that performance first-hand when it becomes available to download in Gran Turismo 6, just as they did with the NISSAN GT-R and Skylines from earlier episodes of the historic franchise. At the Geneva Motor Show Nissan will also reinforce its command of the crossover segment, through the brand’s unrivalled crossover family – including the X-Trail and Qashqai.